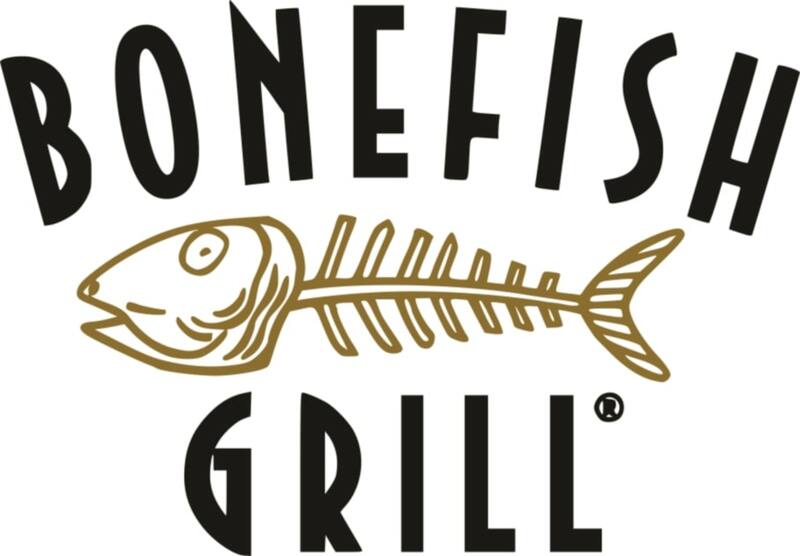 This page shows the Weight Watchers points for Bonefish Grill restaurant. In addition to these values, you can also find the restaurant nutrition information. There are 3 columns of points. The first column highlighted in blue are the new smart points values. The next column are the values for the plus method followed by the original plan values. So regardless of which weight loss plan you are following, you will find the information here for this restaurant. For those of you that are not a Weight Watchers member, you can use the Bonefish Grill nutrition to track what you need to lose weight. If you are tracking calories, saturated fat or even carbohydrates on your diet, you will find it here on this page. Additional nutritional values include total fat, dietary fiber, protein and sugar. Nutrition information did not state if dressing was included with salads. Learning to eat a variety of foods and find healthy yet delicious recipes can be fun and challenging at the same time. There are tons of exercise myths out there and it can be frustrating trying to weed out fact from fiction. Get the knowledge you need to get the most out of your exercise experience. Use this Body weight calculator which uses the Miller Formula, which is also explained.